commented on "Are you a wafer fanatic? Try the best and finest wafers in town. Wernli Wafers. Our end of line special contains 2 vanilla & 2 ..."
Are you a wafer fanatic? 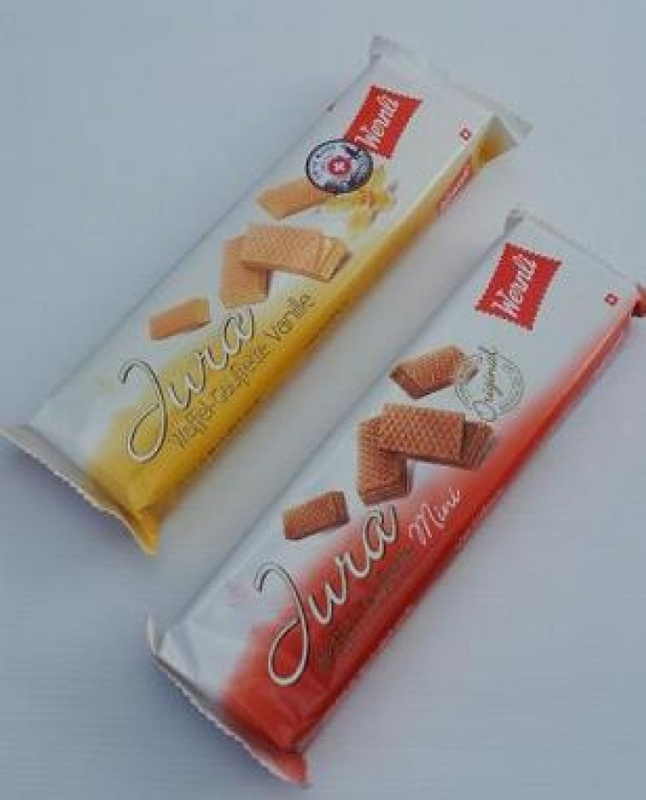 Try the best and finest wafers in town. Wernli Wafers. Our end of line special contains 2 vanilla & 2 chocolate wafer packs for $10.00. Unbeatable price for best quality. 130g each pack/24 pieces - all natural delight. Available on our online shop or at the upcoming Swiss market or The Chocolate and Coffee show.